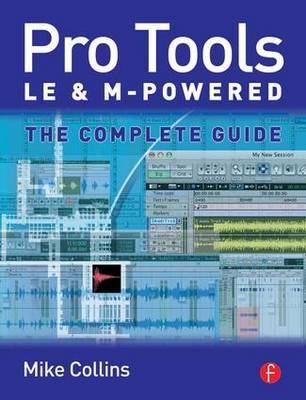 Pro Tools LE and M-Powered is an authoritative guide to Digidesign's entry-level hardware and software systems. Illustrated throughout with color screen grabs, the book starts by giving you useful overviews and advice about the hardware options available. Subsequent chapters are packed with easy-to-follow instructions, valuable hints and time-saving tips on how to use the software. For troubleshooting technical problems, advice on purchasing decisions or inspiration for new ideas, keep this book by your side as a vital reference point.